On 15-16 September, OpenMinTeD’s sister project FutureTDM kicked-off during a two-day meeting in Vienna. FutureTDM represents an opportunity for stakeholders to shape the content mining landscape in the EU. In the EU, Text and Data Mining (TDM) is far less prevalent than in other areas such as the US and Asia, putting it at an economic and academic disadvantage. The European Commission is funding the FutureTDM project to help rectify that. By engaging stakeholders and experts, the project will identify barriers, map the current situation in the EU and explore options for improving TDM uptake. The project will bring people together, provide a platform for discussion and keep all interested parties informed of the legal and technical landscape in the EU. FutureTDM represents an opportunity to contribute to knowledge discovery at a time when the EU is focused on developing a digital single market that is fit for the digital age. 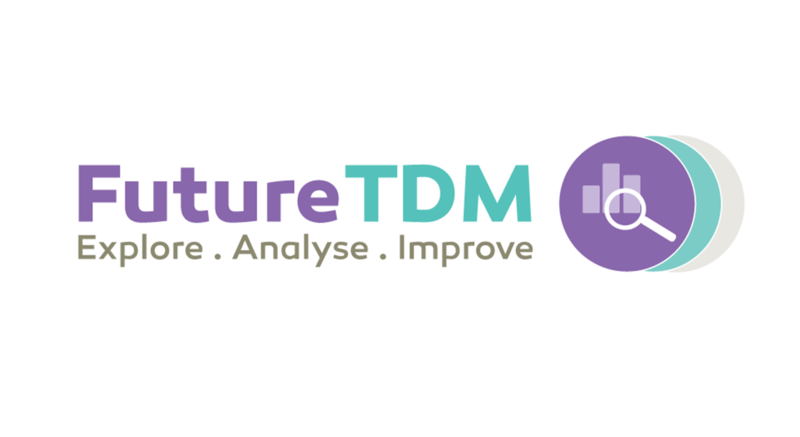 Over the coming months, FutureTDM will be holding a raft of workshops and keeping their stakeholders up-to-date with project information and ways to get involved. FutureTDM will work closely together with OpenMinTeD to organise these activities and to reach the right stakeholders. 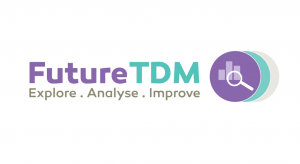 Visit the website of FutureTDM for more information, or follow the project on Twitter.